2016 Honda Civic ( Hatchback 1.5 Turbo Only ). - 15 Levels of Adjustable Damper Strength. Most of the images provided are for illustration purposes only and may not be the actual products. - For all high priced products, Signature Confirmation will be required. 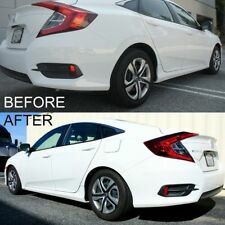 2016 Honda Civic ALL models ( FC chassis ). Most of the images provided are for illustration purposes only and may not be the actual products. - For all high priced products, Signature Confirmation will be required. 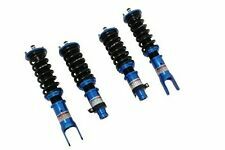 BC Racing Coilovers. 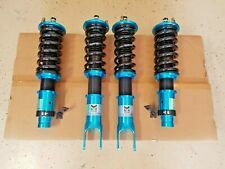 D2 Racing Coilovers. Function & Form Coilovers. TruHart Coilovers. 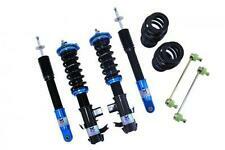 Fit 1988-1991 Honda Civic / CRX. DAMPER SPECS F: 95mm stroke; 190mm length; A2 valving code. 15 Levels of Adjustable Damper Strength. 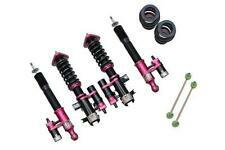 BC Racing Coilovers. 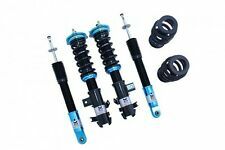 D2 Racing Coilovers. Function & Form Coilovers. TruHart Coilovers. These damper kits are then perfectly matched with front and rear Pillow Ball upper mounts, including camber plates integrated with the upper Pillow Ball mounts on strut-type suspension applications. 2017 Honda Civic Type-R. These damper kits are then perfectly matched with front and rear Pillow Ball upper mounts, including camber plates integrated with the upper Pillow Ball mounts on strut-type suspension applications. 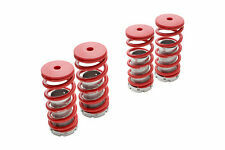 Springs rate: 300F & 250R. Many states are more stringent on exhaust modification laws and to pass SMOG. USDM Spec. - All products are made for. 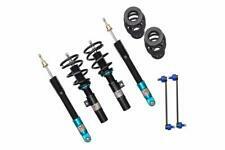 BC Racing Coilovers. 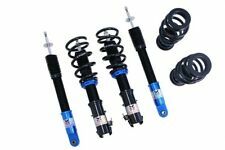 D2 Racing Coilovers. Function & Form Coilovers. TruHart Coilovers. 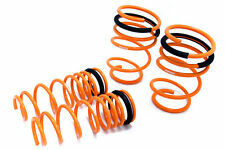 Fit 1992-2000 Honda Civic / 1993-1997 Honda Civic Del Sol. DAMPER SPECS F: 95mm stroke; 190mm length; A2 valving code. With deformation less than 5% and high strength sophisticated surface coating. 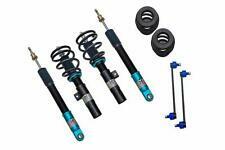 For 2001-2005 Honda Civic 2 doors & 4 doors models Only (WILL NOT FIT CIVIC Si EP3). DAMPER SPECS F: 120mm stroke; 260mm length; M2 valving code.